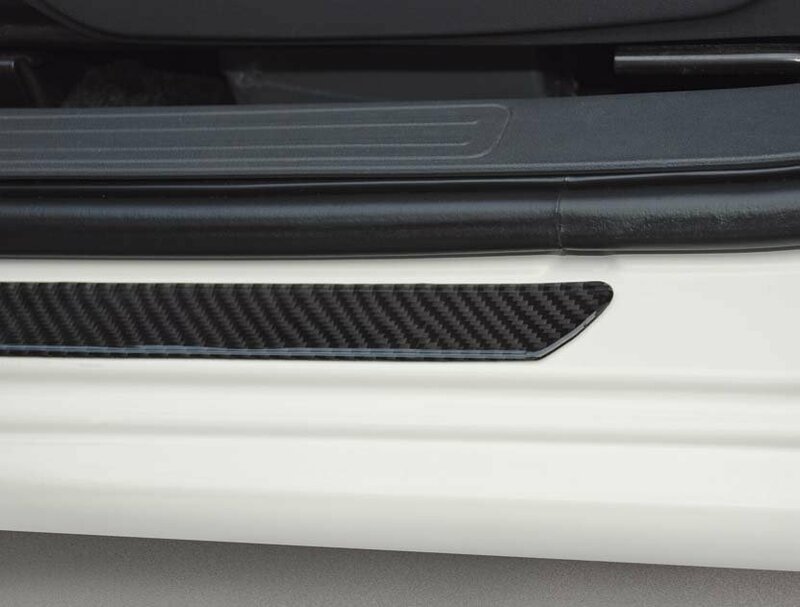 Styling and protection – STEP carbon door sills are made of flexible carbon fibres and protect the original door sills. It s so easy to set stunning highlights. 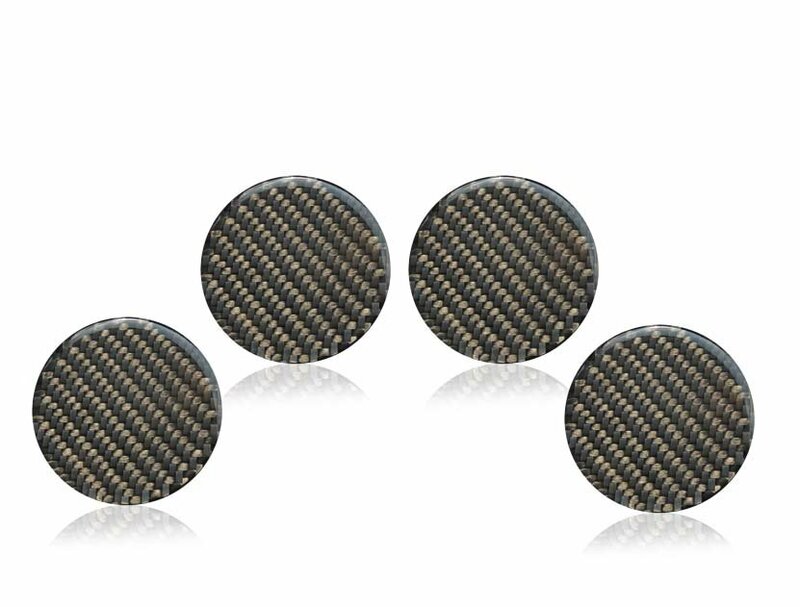 SHORT SHIFT Gear Knobs enriche the look of your vehicle and is of particulary high quality. 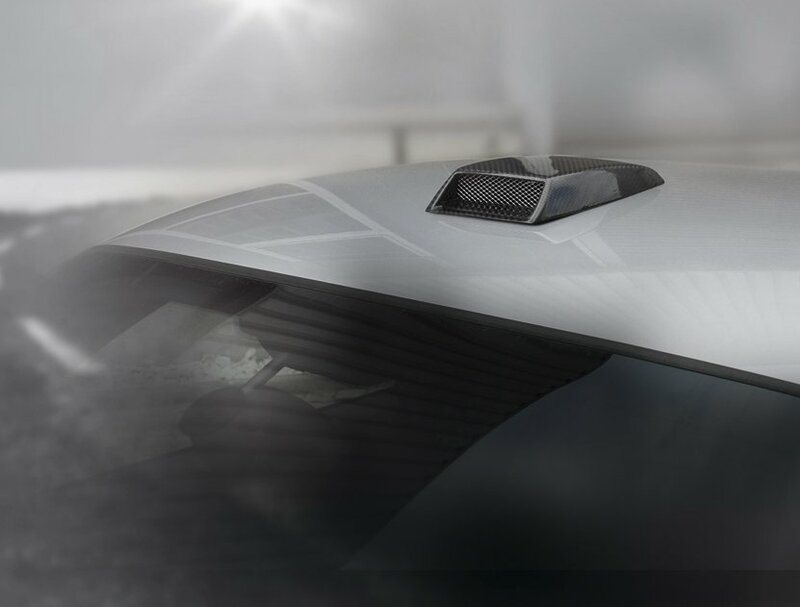 A must-have for all insiders: deceptiverly real-looking air intake dummy lets your car look great! With anodized alu-grill.